Only two parents have responded with an "OK" to publish their names and phones on the Parent Information List, so the parents can keep in touch if it becomes necessary. Please let Donna know as soon as possible to aid in the publication of the list to everyone. 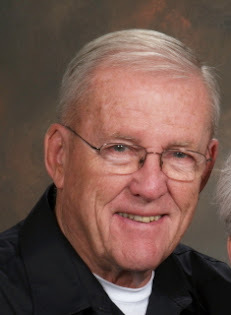 Send an e-mail to dtoole@sunrivertoday.com with your "Yes" or "No." Thanks!! Camp will be here before you know it. 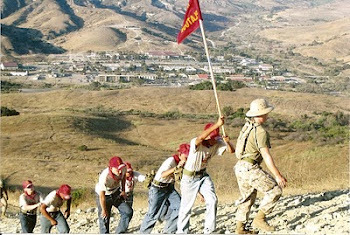 All informational e-letters have been mailed, including a map for parents to get into Camp Pendleton for graduation on the 28th. Remember to have identification available if requested at the Main Gate, bring sunscreen and stadium chairs if you're uncomfortable on bleachers. Camp Pendleton is a HUGE area with lots of driving time involved once inside the Gate and there is a 20 MPH speed limit which IS enforced. We have heard that there is construction going on, too, so plan to arrive early. Once we have permission from all pup parents to publish a list of cell phone numbers, etc. to distribute to everyone, we will get that out to you. Please respond to one of your e-mails from the Tooles with your permission. Pups should continue physical fitness training and get those hiking boots broken in. Remember a warm hoodie for the ride to California, and for those cool SoCal mornings and nights, especially if you're used to having hair on your heads! It won't be there for long after you arrive at camp. 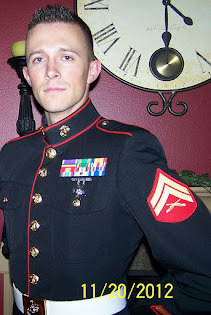 On the home page, near the bottom, of www.devilpups.com is a link for clothes and items to be taken to Camp Pendleton. Remember sunscreen. 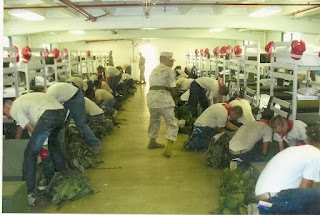 The check-in procedure involves taking your items, one by one, from your bag, holding them up for inspection and then placing them in a camp-issue bag. Your arrival bag and all unwanted items will then be locked up in storage for the duration of the 10 days. As Col. Toole says often, "If it's on the list, take it. If it's NOT on the list, leave it home." Also, if you have not completed your $100 commitment for camp, now is the time to work with your mentor to get that task completed. Your mentor will also be contacting you and your parents to get your camp entry paperwork up to date. 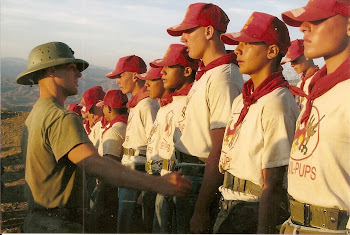 Remember to call Col. Toole or your mentor if you have any questions about your time at Devil Pup camp. Congratulations! 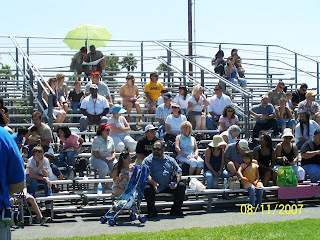 Keep training for camp as you will be given two PFTs there. Your Devil Pup mentor will contact you to get all the necessary paperwork completed. You will need a doctor-signed medical authorization, so please set up that appointment as soon as possible. You will soon be receiving a letter giving you and your parents more information on camp departure early on the 19th and graduation on the 28th. The 2nd PFT is done as well as the 2nd car wash. There were a number of no-shows for the PFT and a couple no-shows for the car wash. There is a make-up PFT Monday morning. 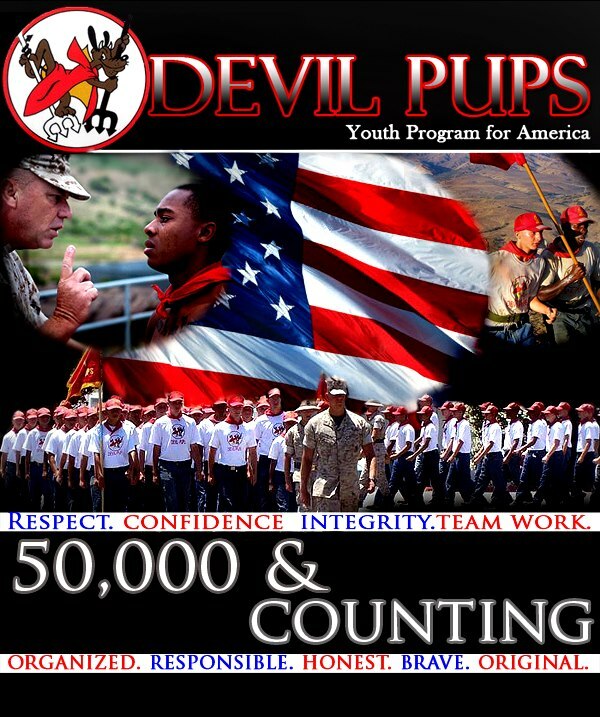 This will be the last chance to complete the requirements for 2012 Devil Pup camp. Results will be tallied Monday evening (June 18) and candidates will be notified on Tuesday of the results. 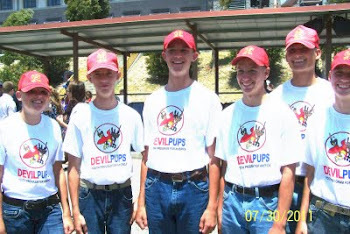 Congratulations to Emilio and Joshua for being the first two candidates to reach their $100 goal towards Devil Pup camp. In fact, they both exceeded their goals. Good job! All successful candidates will have from now through July 13 to reach that $100 goal if not already obtained. Your Devil Pup mentor will assist you in reaching that goal. 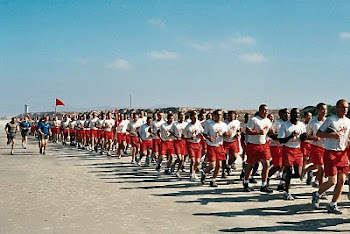 Keep working on physical fitness - you'll be glad you did when you reach Camp Pendleton on the 19th of July. 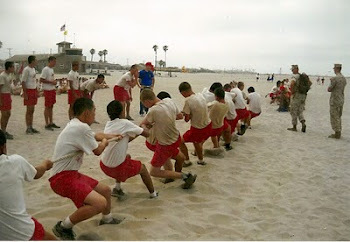 Devil Pup Candidates: Are you working hard on your PFT sit-ups, pull-ups, push-ups and running scores? The final PFT is Saturday, June 16, followed by the last car wash. I am e-mailing you a PDF of a page of car wash tickets. If you have not made your quota of $100 in odd jobs or ticket sales, there is just a week to catch up. Please print out these tickets and sell, sell, sell! 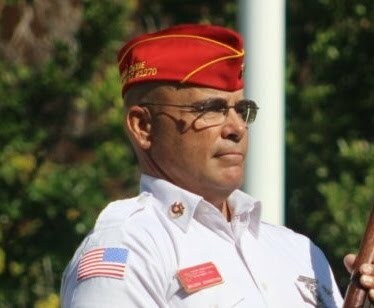 Decisions on the seven finalists will be made on Monday, June 18th, by Col. Toole and the Devil Pup Mentors. 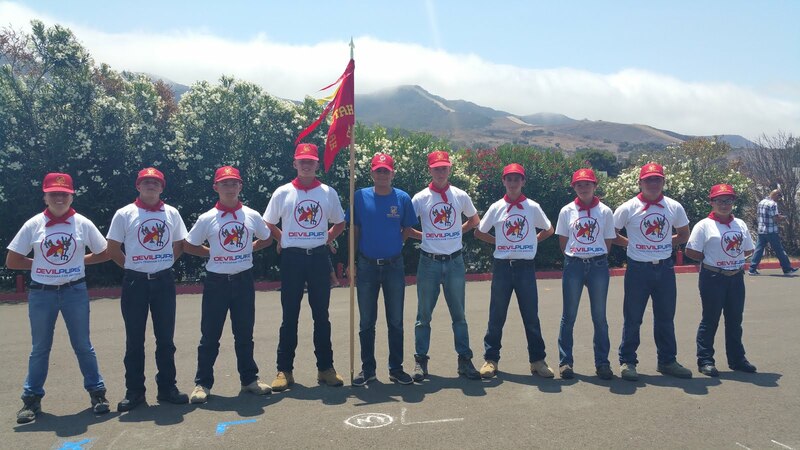 After the final selection is made, if you are a winner, you will receive a little more information on what to expect at camp and we will be providing parent information regarding the graduation ceremonies, directions to Camp Pendleton and the parade grounds, etc. 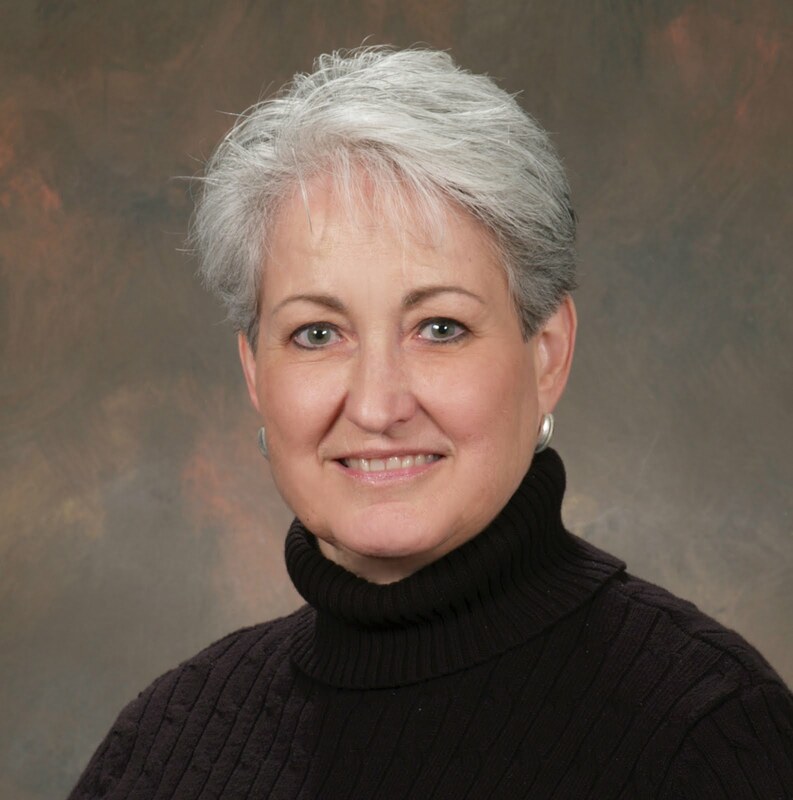 Check out the testimonial written by Pat Lisi, realtor extraordinaire of St. George, Utah. 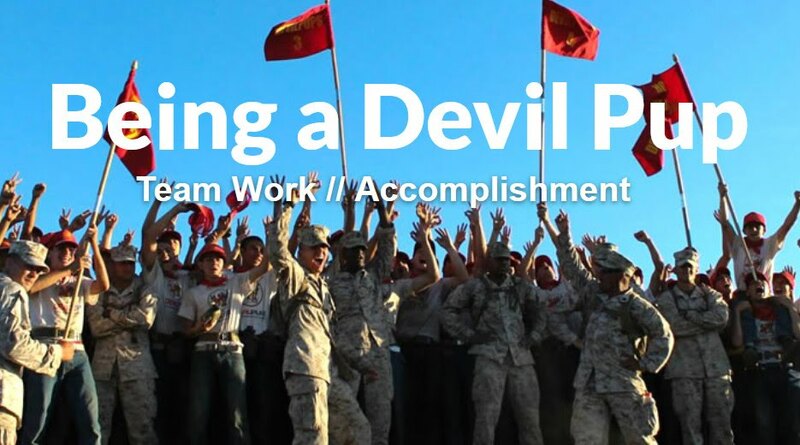 And just in case you forgot, here is a link to videos of what goes on at Devil Pup encampment. Work hard, 2012 Candidates, on that PFT stuff!! !